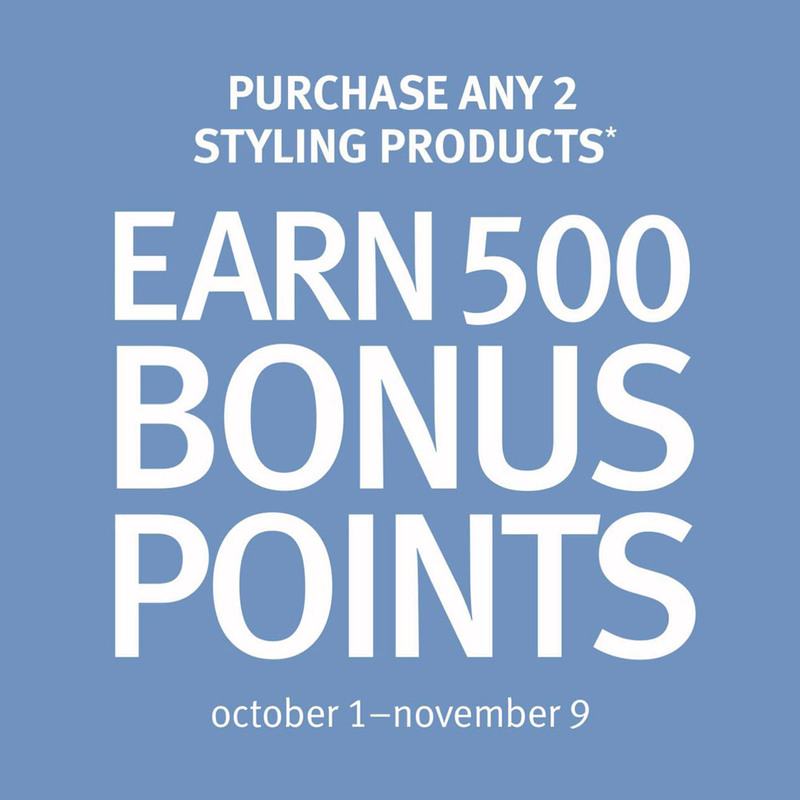 Purchase any two styling products and earn 500 bonus points. 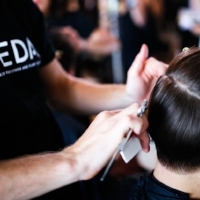 Offer valid October 1-November 9 at Casal Aveda Institute. 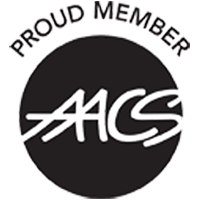 Posted on October 11, 2018 by Julie Hill and filed under promos.